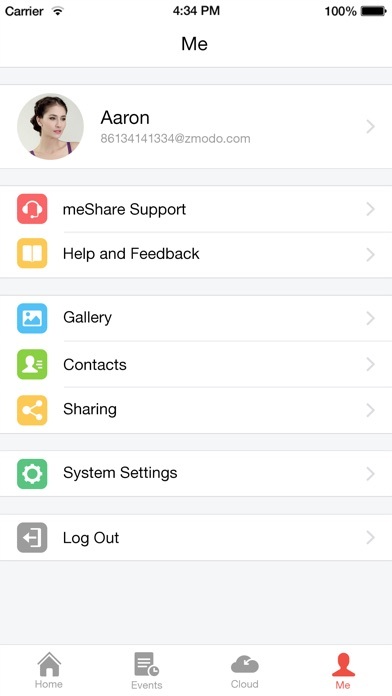 IOS App Developer: Meshare Inc. I receive the alert notifications, but when I open the app I can’t view the alert... this has been happening since the last update, I was hoping this update would fix the issue, but it didn’t. Frustrating! I am unable to add a camera. It won’t read the QR code from my phone. I am not impressed enough to subscribe to your cloud. The third camera I’m trying to add won’t work. I have a Zmodo camera that works pretty well and so I bought 2 more for outside. Made sure I have the latest version. The app runs me through the setup but sits there not bringing up the camera for the qr read. There seems to be no alternative to manually enter data to add the camera. I have set up industrial cameras many times so I should know what I’m doing. If customer service doesn’t email me back I’ll be returning these to Amazon. No matter which Bluetooth device you use in the car or headsets the audio is always coming from the iPhone speaker. Not good. I can’t believe that it is missing such important feature. 1 star, or even Zero as this is very annoying. If they fix it I will give it five stars. 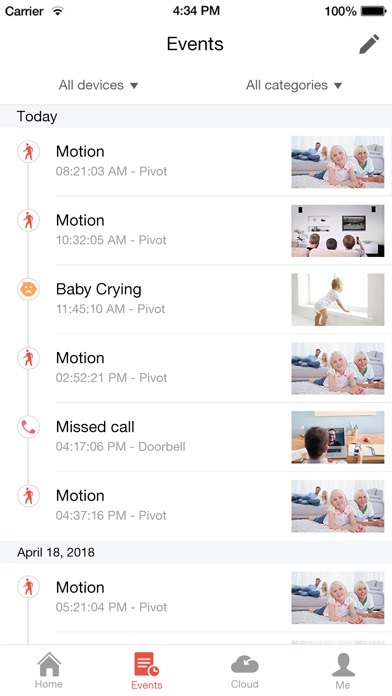 I’ve had my Zmodo doorbell/camera for two years. I was offered a free trial for Zmodo CLOUD service which was purchased on the Zmodo App. 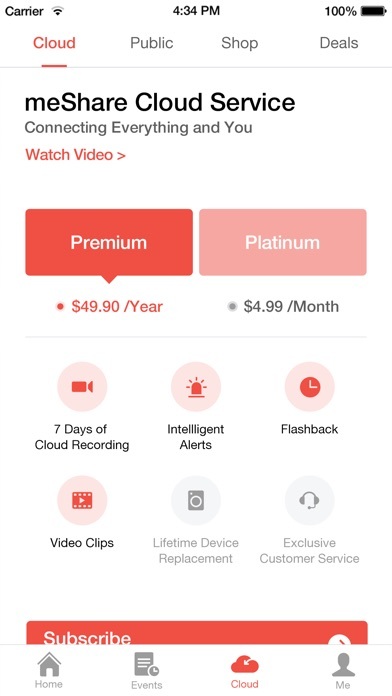 Upon its expiration I attempted to purchase a yearly subscription and the response was that if Zi had an IOS device I couldn’t purchase on the Zmodo app but had to download the meShare app. I did so but then was unable to link the two apps to complete my purchase. I consulted Zmodo support through their app via chat and for 1.5 hours I was jerked around with differing instructions referring me first to their app, then the meShare app and finally their website. The chat times out on you before you can complete the process they instruct you to do and you have to start a new chat. After this happened four times I asked them to call me in my cell phone and they said they would tomorrow. When I insisted after 1.5 hours that a real human call me to walk me through this ridiculously complicated process they said they would call me at 6:20amCST today. Well it was already 8:10am MST where I was located (Denver) which meant it was already 9:10am CST. I could go on and on about my experience with this company’s lack of customer service over a period of 1.5 hours but I’ll just advise this. 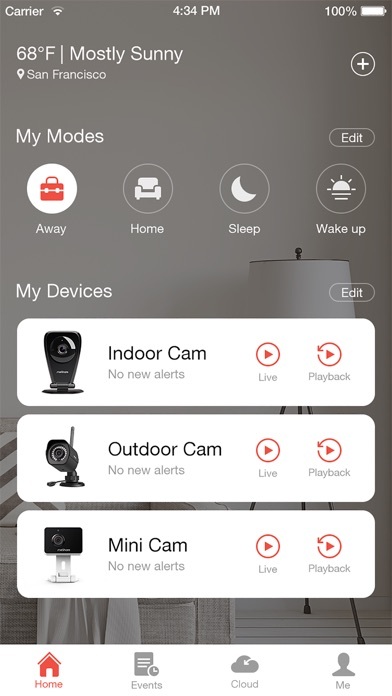 Get a Ring or Nest doorbell/camera because this company does not provide you with after purchase support of their devices. That’s what I’m going to do in order that I may monitor my property for more than their short, free 20 second video clip because I’m unable to purchase their 24hour cloud monitoring service online and they offer no support in order to do so. The most complicated online purchase I’ve ever encountered. You added such a great feature in allowing me to create groups but an unchangeable 2x2 grid is absurd when you want to use 2 cameras. I have 4 cameras but all I want to continuously monitor is 2 of them. When my phone is in portrait mode these 2 should align vertically one on top and one on the bottom. If landscape then they should be side by side. What in the world made the PM think having a default of 4 cameras display placeholders in a group as a good idea? More IOS Apps by Meshare Inc.